Social media reminds me of the Wizard of Oz. 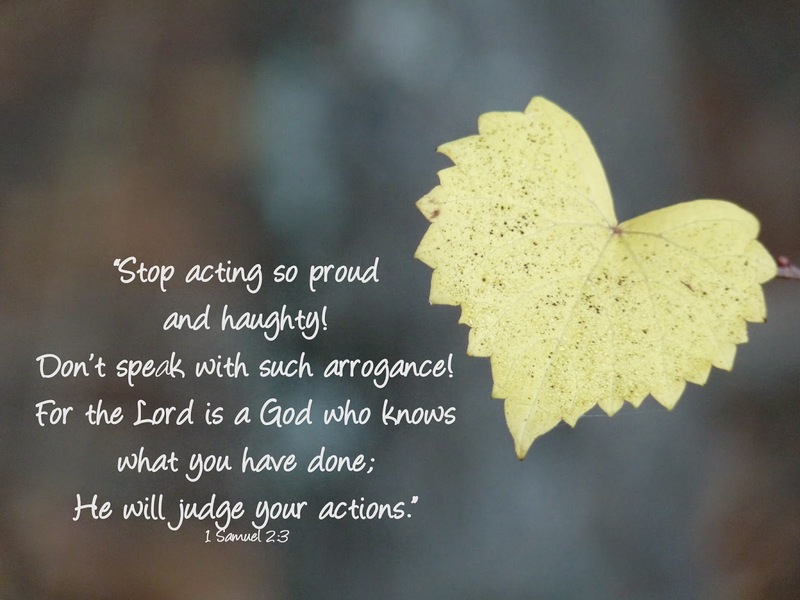 We can hide behind a screen and post our self-righteous words and passive-aggressively bully those we consider inferior to us, but He always sees what's in our hearts and eventually He will allow us to be exposed to others!! Lord, I desire to have a clean heart before you. Please allow me to quickly confess when I have done wrong and may I truly consider others more important than myself. Would I continue to plant Your word deep in my heart and walk in TRUTH! !